Agnes Horvath is a co-founder and acting editor-in-chief of the peer-reviewed journal International Political Anthropology and is a visiting fellow in the Centre for the Study of the Moral Foundations of Economy & Society, University College Cork (Ireland). 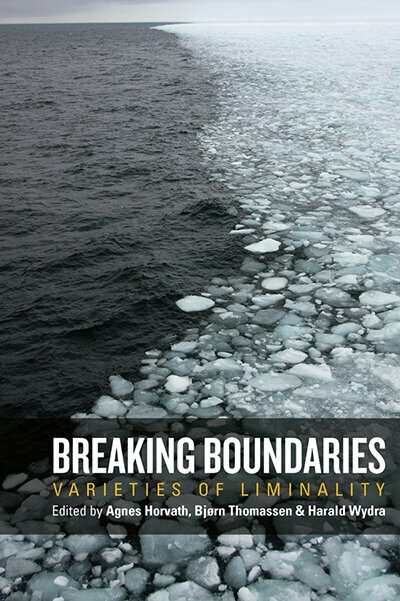 She is the author or co-author of eight books, including, most recently, Walling, Boundaries and Liminality: A political anthropology of transformations (co-edited with Marius Bentza, Routledge, 2018); Walking into the Void: A Historical, Sociological and Political Anthropology of Walking (co-edited with Arpad Szakolczai, Routledge, 2017), and Modernism and Charisma (Palgrave, 2013). Bjørn Thomassen is Associate Professor in the Department of Society and Globalisation, Roskilde University, and is a founding editor of the journal International Political Anthropology. His recent publications include Liminality and the Modern: Living Through the In-Between (Ashgate 2014), and the edited collection Global Rome: Changing Faces of the Eternal City (Indiana University Press, 2014). Harald Wydra is a Fellow of St Catharine’s College at the University of Cambridge, where he has taught politics since 2003, and is a co-founder and editor of the journal International Political Anthropology. His books include Communism and the Emergence of Democracy (Cambridge University Press, 2007), Democracy and Myth in Russia and Eastern Europe (co-edited with Alexander Wöll, Routledge, 2008), and Politics and the Sacred (Cambridge University Press, 2015).